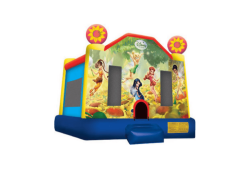 All the little fairies will be dancing with excitement when they see our Disney fairies bounce house! 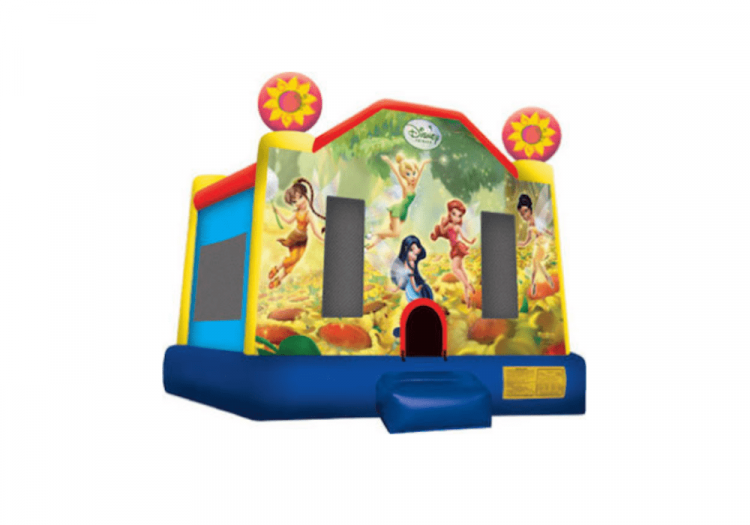 This rental is perfect for birthday parties and themed parties. Let us bring the party to you today.